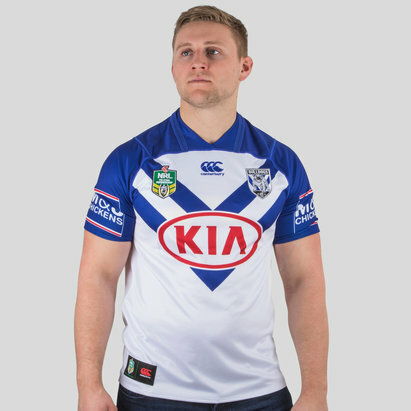 Show your support for the Canterbury Bulldogs with official replica shirts from Lovell Rugby. 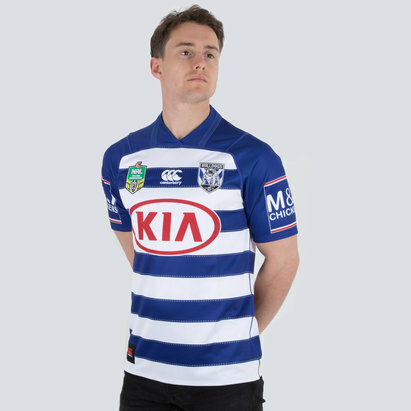 The Bulldogs are renowned for the passion of their supporters, and if you’re a fan you can now wear your colours with pride. 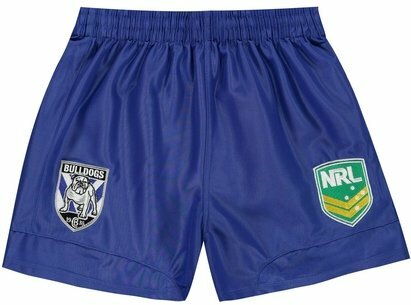 We’ve got the latest home and alternate Canterbury Bulldogs shirts – in both adult and kids’ sizes – as well as shorts. Shop the full Canterbury Bulldogs range at Lovell Rugby to find out more.